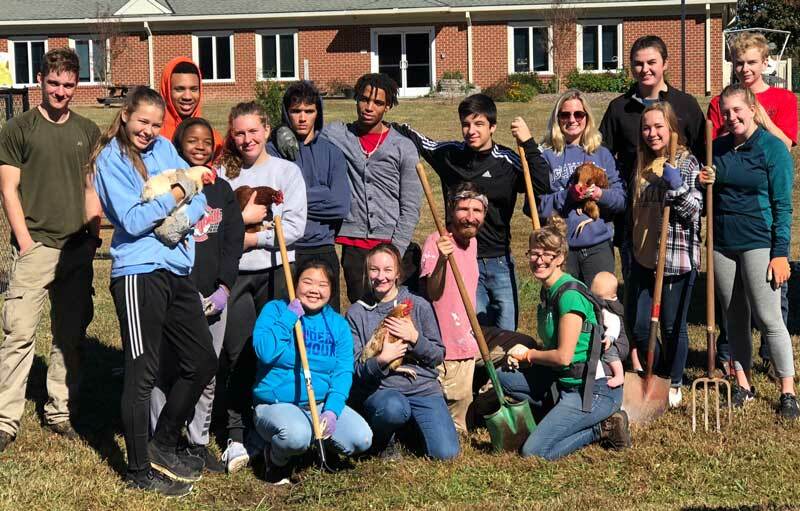 High School Interns are paid to work on the farm and receive community service hours for classroom training which includes job skills, relational skills, leadership skills and financial stability skills. Customers purchase our flowers enabling us to pay our participants for their work. Hope for Suffolk is a capacity building program for the youth of our city. We invest in the lives of our teenage interns through our farm work program and biblical training in life skills. We believe that when people experience the dignity of work and are provided with resources for success, our community becomes stronger and more beautiful. Be a part of something bigger than yourself! When you purchase our flowers, volunteer or become an intern – you join our team and find out what it’s like to grow, learn, connect, create and build something new. 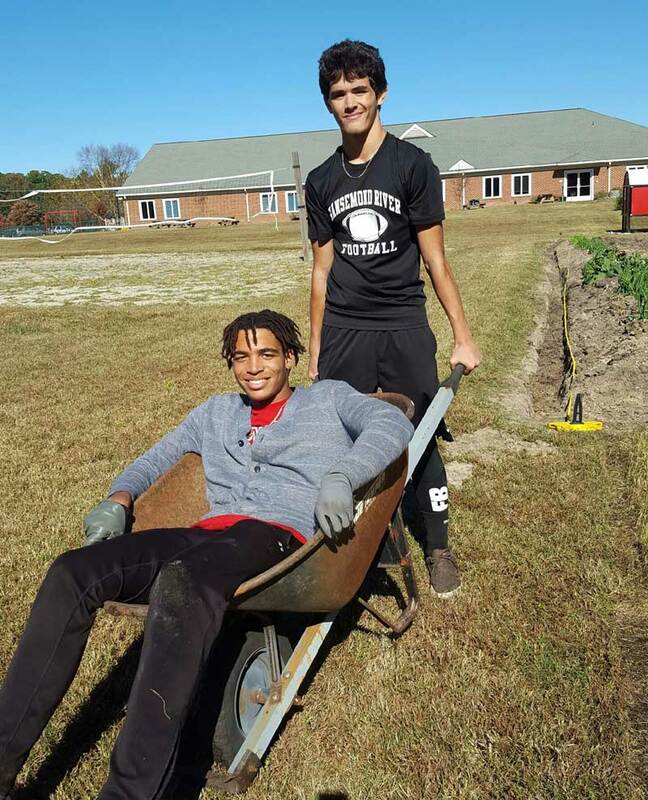 Find out how you can help make a difference in the life of young men and women in Suffolk today.